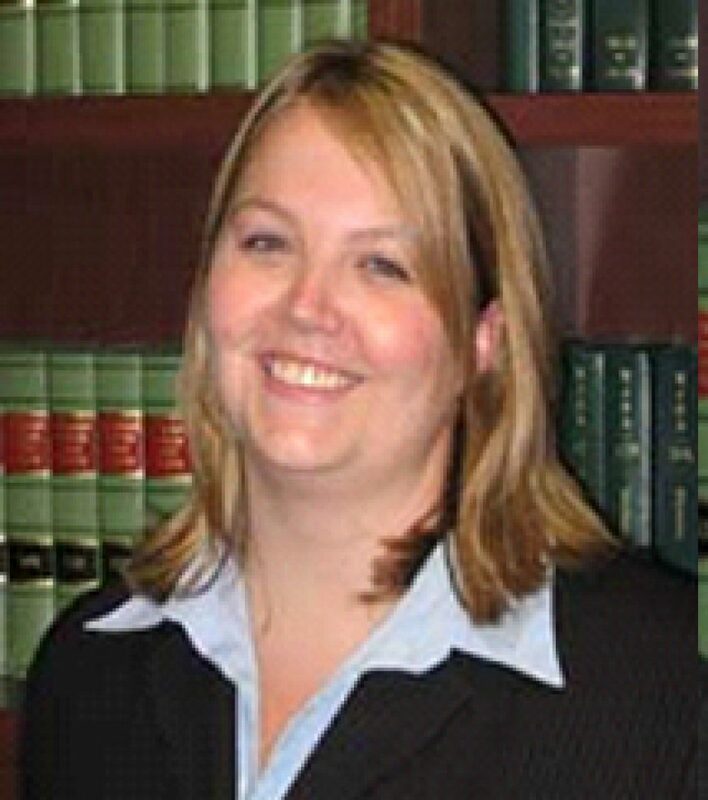 You are here: Home / Items / General Litigation, Municipal / Local Gov't / Katrina L. Campbell, Esq. Katrina Campbell has extensive experience involving the Agriculture Retention and Development Act (Farmland Preservation) and the Green Acres Program. She has participated in the preservation of thousands of acres of farmland as Special Counsel to the County of Warren, as the attorney for municipalities and as counsel to private landowners. Ms. Campbell has become one of only a few attorneys in the state with expertise in FEMA and Blue Acres flood buyout programs. After Hurricane Sandy, Ms. Campbell volunteered her time to assist victims as they tried to navigate the FEMA process. Her representation of the Warren County Agricultural Development Board has given her expertise in Right to Farm Act and other agriculture related matters such as farm and hunting leases, mortgage subordinations, and survey, title and appraisals complications. Ms. Campbell possesses skills to represent a client in all aspects of the land acquisitions process. She has drafted agreements for sale, commercial, residential and farm leases, resolved difficult title and survey issues and has even conducted auctions for the public sale of land. She specializes in the representation of first-time home buyers. Her knowledge coupled with her calm, caring demeanor make her perfect to navigate first-time homebuyers who feel overwhelmed with the seemingly daunting process of purchasing their first home. Ms. Campbell has partnered with local relators and title agents to provide seminars for the first-time buyers.